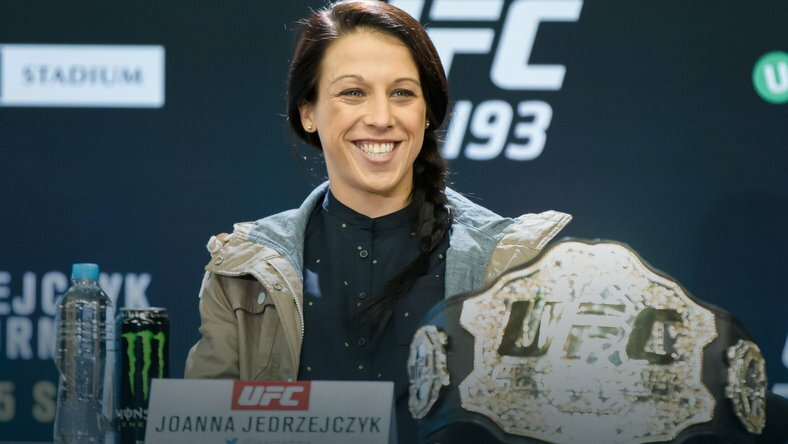 A video has surfaced showing a fan getting punched in the gut by strawweight champ Joanna Jedrzejczyk because, of course, he asked her to. The polish fighter gave the guy a pretty serious looking left straight in his belly …. he won’t be putting himself forward again any time soon.